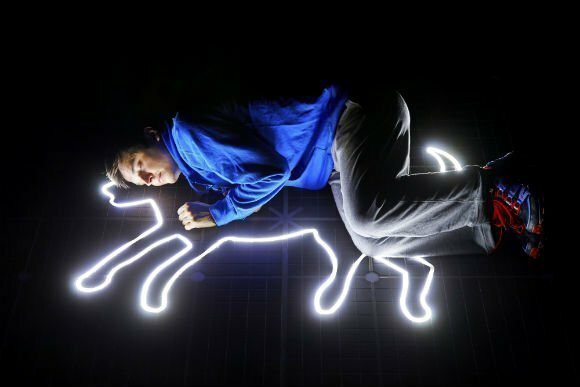 The Curious Incident of the Dog in the Night Time tickets - An eccentric, moving tale. Originally a smash hit of a mystery novel which won the Whitbread Book Awards for Best Novel and Book of the Year, the Commonwealth Writers' Prize for Best First Book and the coveted Guardian Children's Fiction Prize, this is an appealing and wonderfully eccentric tale of a very unusual boy’s life-changing adventure. 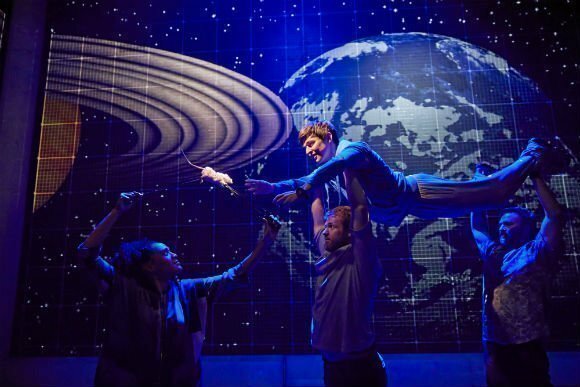 A bunch of British newspaper critics have set the scene for a huge hit, praising the play to the rooftops. 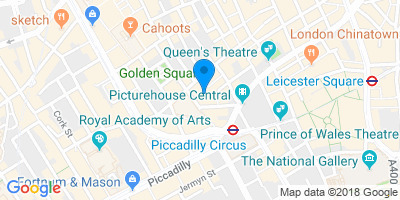 The Mail and Telegraph, Guardian and Independent, Evening Standard and Times, Time Out and Londonist have all joined the Sunday Times to award the production an unqualified thumbs up, hailing it as a marvel, a success from any angle and a triumph, which bodes well for keen theatre fans who enjoy something a bit different. 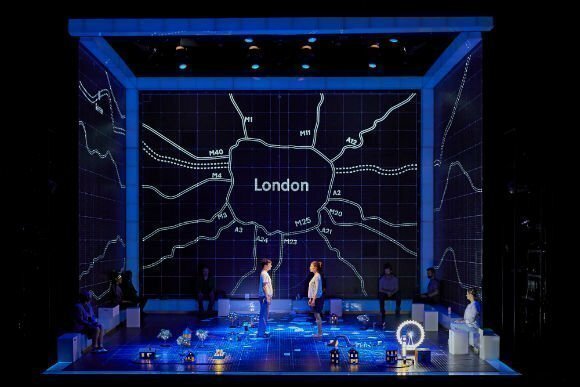 The director is Marianne Elliott and she has also enjoyed some rave reviews for her direction, which is just as riveting as her War Horse efforts, the puppetry-based play that has thrilled huge audiences of theatre lovers night after might. As The Times points out, if ever there was a perfect theatrical marriage of performance and effect, this is it. Listen out for Adrian Sutton's soundtrack too, which adds an extra-special dimension to a moving and unusual tale. So what’s the story? This is what happens when you combine a very unusual boy, a garden fork and a dead dog. It’s a tale that’s as touching as it is strange, and thoroughly enjoyable. The time? Exactly seven minutes after midnight. The star? Christopher, a fifteen year old boy with a unique and unusual brain. The scene? Christopher is standing over a dead dog, Wellington, who has been killed with a garden fork. Christopher is under suspicion and he feels a deep need to prove he didn’t carry out crime, despite his father forbidding it. Deciding to solve the mystery, he decides to write down everything he discovers in a book… and in the process becomes a fledgling detective. Christopher is brilliant at maths but people baffle him. He can’t stand being touched. And everyday life is enormously confusing. He finds life so difficult that he’s never ventured further than the end of his road, until now. But he discovers that he’s brave enough to undertake the challenging of a lifetime and grows through his adventure, which ultimately changes his world forever. Does he solve the mystery of Wellington’s murder? Come and see! 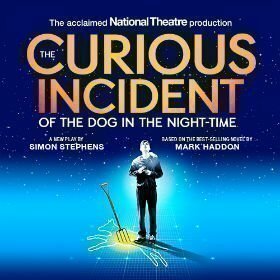 Would you like to book The Curious Incident of the Dog in the Night Time tickets? Step this way! We sell the full range, from low cost to premium, all with excellent availability. 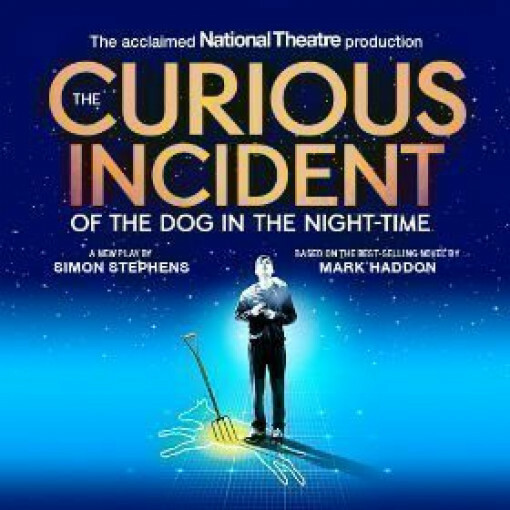 The role of Christopher Boone will be played by Johnny Gibbon Monday evenings, Thursday Matinees and Saturday matinees and by Luke Treadaway Tuesday - Saturday evenings.